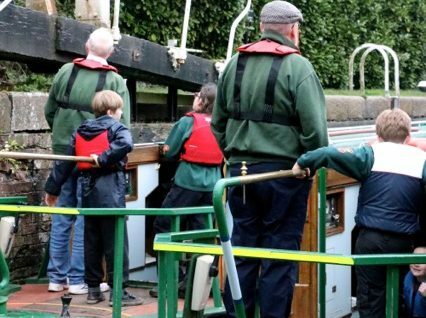 With the community boating season drawing to a close, now is the time to be an ‘early bird’ and book ahead for 2019. This article was posted in Group Trips, New Availability on Oct 22, 2018. This article was posted in Group Trips, Routes on Oct 22, 2018. The boating season may be drawing to a close for us here at LNBP, but we are being kept with the number of bookings and enquiries being received for 2019. This article was posted in Group Trips, New Availability, News on Oct 16, 2018.